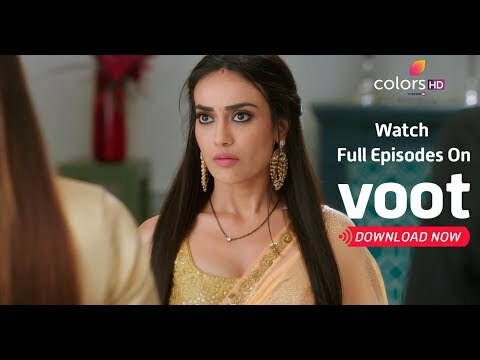 "To watch the full episode of 'Naagin 3' anytime, Download the Voot app now or Visit In its third season, Naagin brings back its legacy of power, passion and revenge. A mythical tale of vengeance in its purest form, the wedding of an Icchadhari Naag and Naagin is marred by a group of drunken youngsters. The atrocities result in the death of the Naag. Watch how the Naagin takes it upon her to avenge the death of her partner. "